My all-time favourite movie. Russell Crowe’s too, or so I’ve read. Bad news, lovers of buying drugs on the interwebs: Silk Road has been shut down by the Feds. Yes, the online drug marketplace that you went “seriously? If that exists and I know about it, then surely someone in law enforcement also does,” currently boasts the same sort of shutdown notice you saw on that site a few weeks after going “any movie on the planet? If that exists, and I know about it, then surely…”. 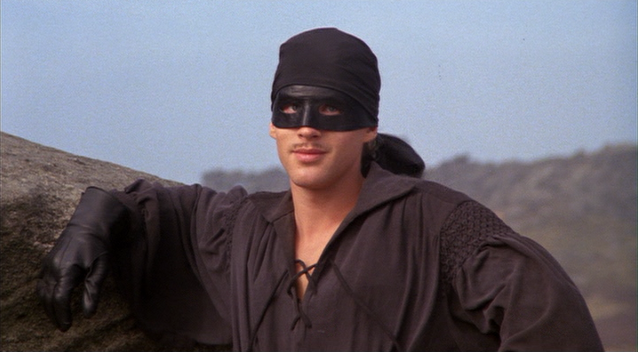 They’ve also arrested the site’s owner – 29 year old Ross William Ulbricht, an American tech kid who went by the name Dread Pirate Roberts in yet another piece of evidence that The Princess Bride is in fact the best film ever made.